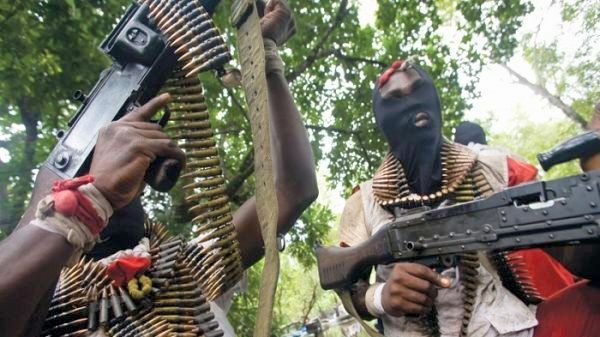 No fewer than fifteen persons were killed with six women kidnapped as many were injured by armed bandits in Doka, Takoka, Tudun Wada, Maijatau and Ruwan Bore villages of Zamfara state. According to the press release signed by the Police Public Relations Officer of the State Command, SP Mohammed Shehu, the armed bandits stormed the villages at odd hours early this week and began to unleash terror on the villagers. He noted that the gory episode resulted to the death of over 15 persons while six people were kidnapped with many others injured. He said that the entire axis and environs have been subjected to coordinated busy combing for possible apprehension of the perpetrators, adding that normalcy have returned to the areas. According to him, residents of the affected villages were now in peace as the PME, CTU and conventional police have been deployed to the axis and the neighbouring villages. In another development, the district head of Gwashi in Bukkuyum local government area also reported that some gunmen stormed Batauma village where they killed eleven citizens of the area and set many houses ablaze. The PPRO confirmed this and said that a combined team of armed policemen have been deployed to the axis for adequate protection. The police spokesman urged the general public against taking the law into their hands saying that the police have commenced secret investigation into all the dastardly acts ravaging the state so as to fish out the perpetrators.